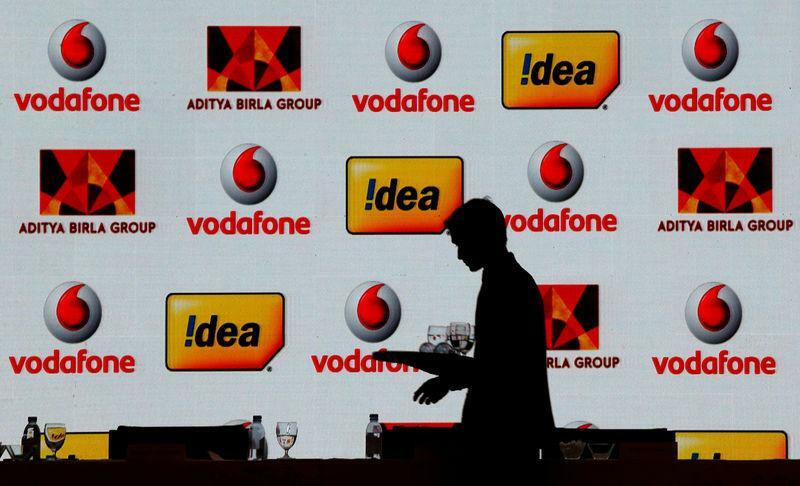 (Reuters) - Vodafone Idea Ltd, India's largest telecommunications company by subscribers, is selling $3.6 billion (2.7 billion pounds) worth of shares in a rights issue at a discount of about 60 percent, which will more than triple its outstanding shares. Existing Vodafone shareholders will be able to buy 87 shares for every 38 shares held at an issue price of 12.50 rupees (0.1373 pounds) apiece, the firm said in a statement http://bit.ly/2TNteHk. That will be a discount of 61 percent to the stock's closing price on Tuesday.